Play DivX, AVI, MKV, MP4 and MOV videos, transfer videos to your devices with DivX To Go and navigate your videos with greater speed and precision. Don't just play your videos — play them well. Whether it's a DivX®, AVI, MKV, MP4 or MOV file, DivX Plus® Player is built to give you the best video playback performance and media management on your PC. And with the addition of DivX To Go™, DivX Plus Player is the easiest way to transfer your videos to a DivX Certified® device. 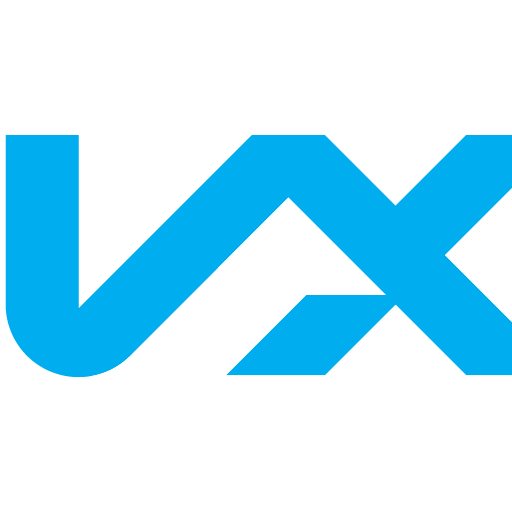 Once you find the perfect movie to watch from one of our partners, DivX Plus Player takes it from there, streamlining the download and viewing process. You can also register any DivX Certified device using DivX Plus Player, making it easy to play purchased Hollywood movies on your TV or on the go. The only thing better than watching your favorite movie in HD is watching your favorite movie in HD…with awesome surround sound … while hot popcorn shoots out of your USB port. We're still working on the popcorn thing, but for now you can take advantage of great audio with native support for 5.1 channel AAC audio and Ogg Vorbis. Additionally, DivX Plus Player will support 5.1 AC3 audio if you install an AC3 Directshow filter. Great video deserves great audio. In order to provide the ultimate viewing experience on your PC, we've teamed up with some experts to enhance your audio setup. Don't believe it? Start your free trial and hear the difference for yourself. In addition to all the features you'd expect from a great media player, DivX Plus Player also serves as a full-featured video library manager. Now you can create video playlists (by genre, date, etc.) as well as manage your downloads, including purchased movies. Integrated directly into DivX Plus Player, the DFX Audio Enhancer improves stereo depth and body, boosts overall audio volume, and optimizes headphone playback to create a more natural and pleasant sound field. Choose "DFX Audio Enhancer" from the tools menu in DivX Plus Player to start your free trial. The latest version of DivX Software adds support for high-quality Dolby Audio playback in your favorite DivX videos. New VC-1 support as part of Video Pack for DivX Converter and a beta of Chromecast for DivX Player allows you to do even more with your high-quality DivX videos. Chromecast—DivX Media Server is Google Cast ready, allowing you to stream local videos from your computer to Chromecast devices. Open DivX Player and select “Cast To” to start streaming. Dolby Audio Edition—A new version of DivX Player and DivX Web Player for Windows and Mac that adds support for theater-quality Dolby audio, the popular surround sound format used by DVDs, Blu-rays and many other digital video formats for audio tracks. Video Pack—MPEG-2 Plug-in gets an update to include VC-1 and together they are now Video Pack for DivX Converter on Windows and Mac. Video Pack lets you convert MPEG-2 and VC-1 videos to backup DVDs and Blu-rays to high-quality DivX, MKV and HEVC video.